After the successful fair in London it’s time to travel to Hong Kong! 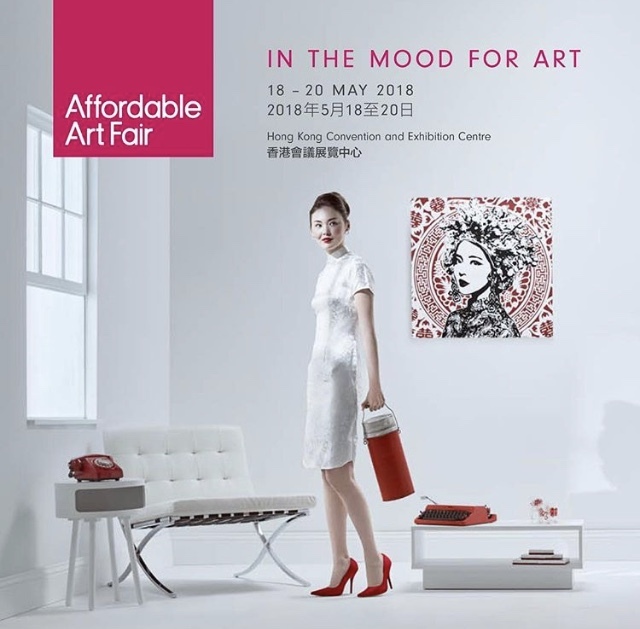 Eye Contemporary Art Gallery will exhibit various painting of mine at Affordable Art Fair Hong Kong. See you there at stand D04, 18-20 May 2018.